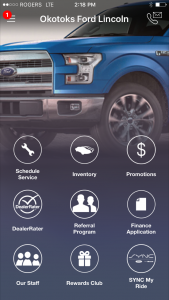 Mobile app for Okotoks Ford Lincoln - for people on the go! 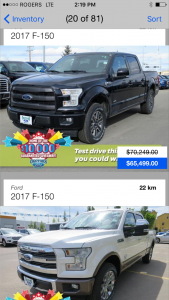 Download the mobile app for Okotoks Ford Lincoln today! Download vehicle brochures and watch videos directly from Ford. 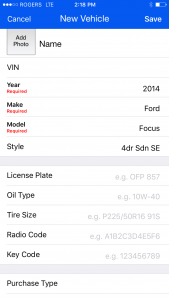 Our app is a convenient way to keep track of your vehicles in your "Garage", keeping your insurance, purchase information and service history close to hand. 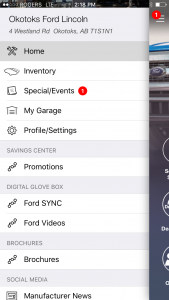 From time to time, we may also keep you updated of special events at the dealership that we think you may be interested in, such as Hail Sales, and great service department offers, which will arrive in the notifications section of the app.